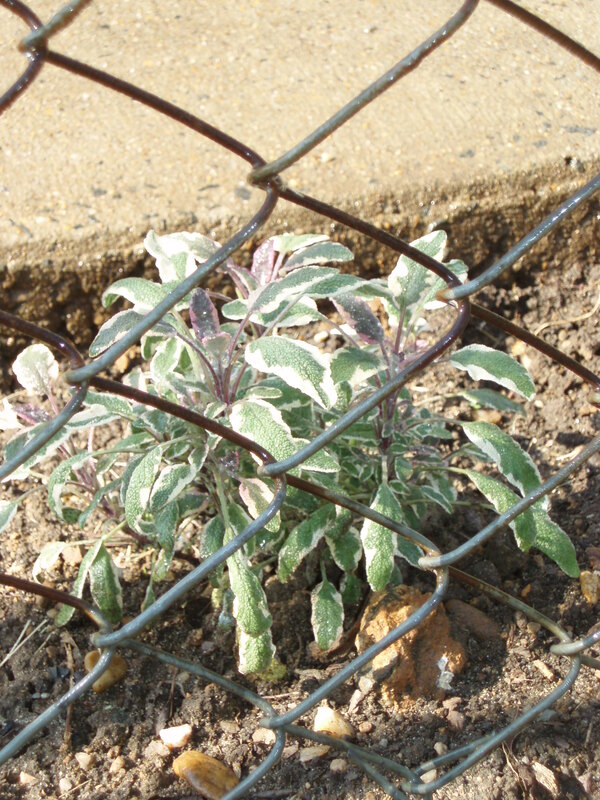 Tricolor Garden Sage (Salvia officinalis) shown through the garden fence, is a planting intended to give passers-by a connection to the garden while the organizational boundary (fence) remains clear. engagement in a community garden? As I tend my plot, people walking by continue to speak with me and even compliment the garden. There continues to be little or no evidence of littering. me in an Asian language and made hand gestures about my weeding activities and how she was exercising her legs. Stakeholder engagement aside, the blackberry brambles have tripled in size, the cabbage is nearly ready to harvest, and I snack on gold and red cherry tomatoes with every visit. Organizations (and farmers!) usually have more ambitious goals than stemming the tide of litter, preventing theft, and having friendly conversations; yet, the principles of stakeholder engagement do scale well. I hope you will tell more gardening and/or stakeholder engagement stories below and share posts with friends and colleagues.